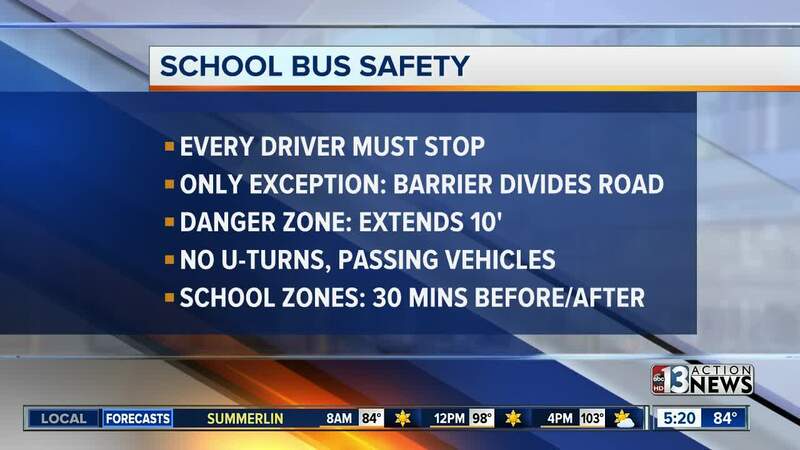 There will be more than 1,000 school buses on the roads in Clark County this morning as students head back to school after the summer break. 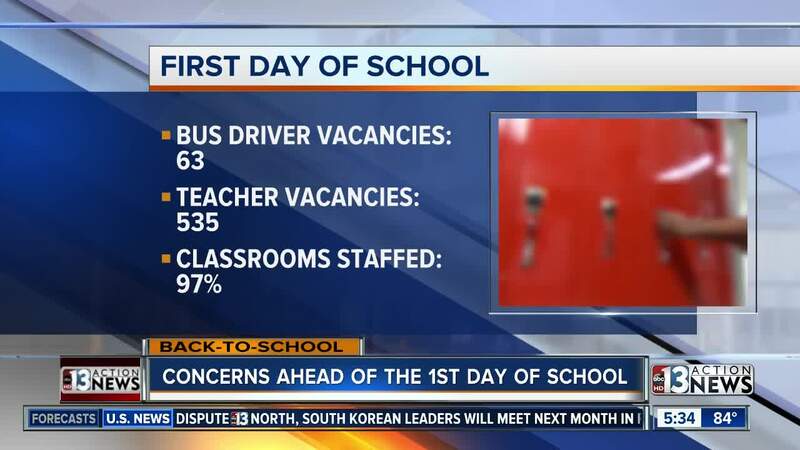 There were more than 1,000 school buses on the roads in Clark County this morning as students head back to school after the summer break. Reporter Parker Collins was at the intersection of Maryland Parkway and Silverado Ranch on Monday morning. There are 3 schools within a mile of the intersection, which many people say is dangerous. In March, a fourth grader was hit and killed on his bike near the intersection. 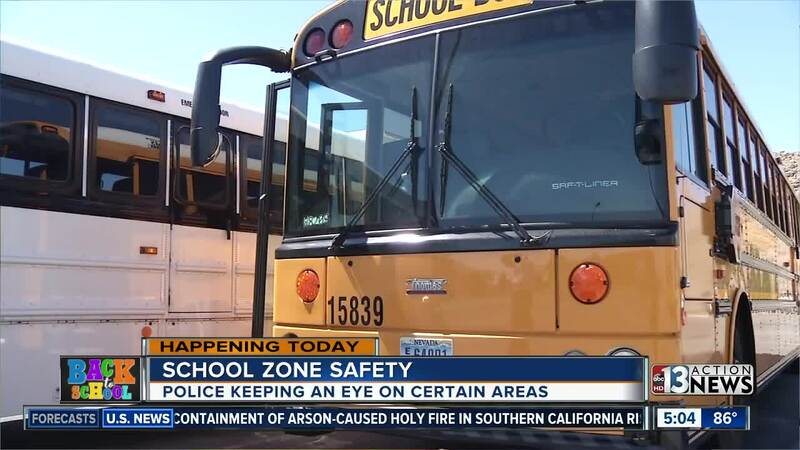 Drivers around the valley are being reminded to be extra careful if they are near a school today.